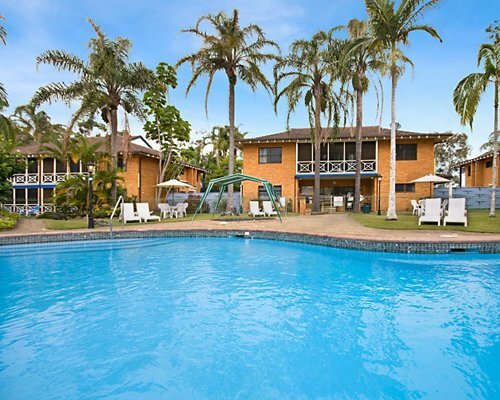 Situated in the heart of Port Macquarie, Port Pacific Resort is the ideal base for exploring the mid-New South Wales coast. One block from Hastings River and a short drive to surfing beaches, guests can use catamarans, windsurfers and equipment for fishing. 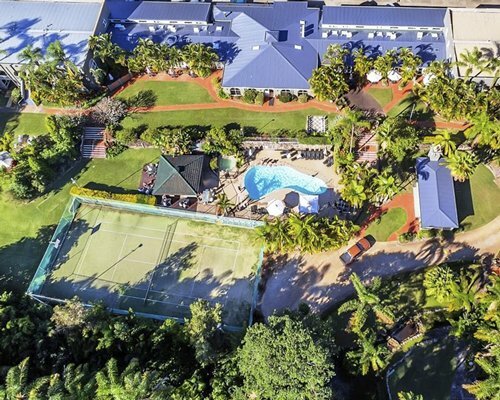 The resort itself features a heated swimming pool, children's pool, Kids Club, fitness center, hot tub and sauna, half tennis court, billiards room, game room and a playground. 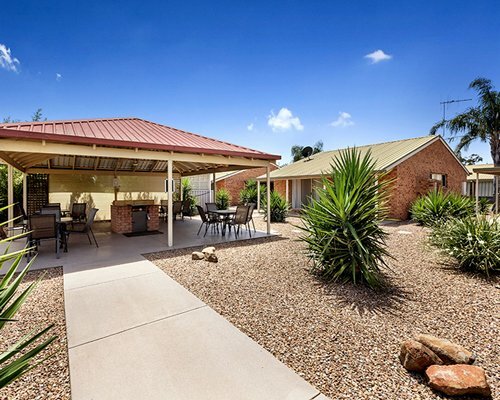 Spacious, air-conditioned one- and two-bedroom accommodations are perfect for vacationing families or couples enjoying a getaway. One-bedroom units sleep up to four and two-bedroom units sleep up to six. 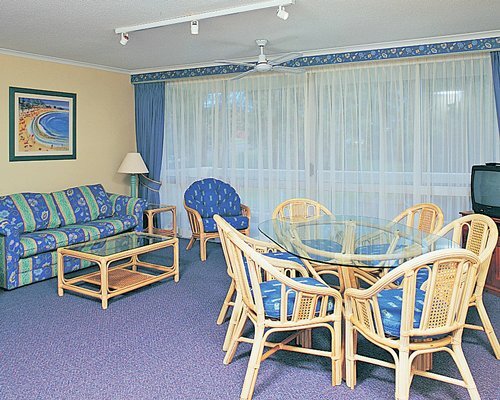 All of the comfortably furnished rooms have balconies overlooking the sea, the Hastings River and hinterland. All units feature full kitchens with microwaves and dishwashers. 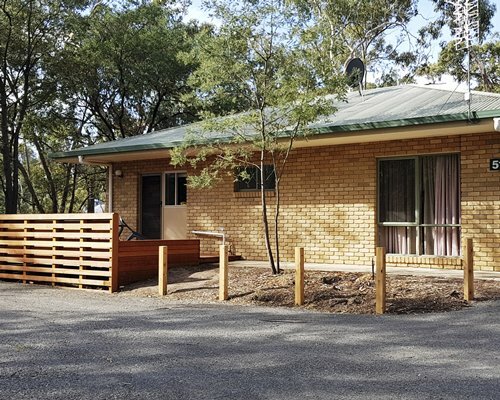 Laundry facilities are available as well. By air - just one hour flight to Sydney. By Rail - The XPT service from Sydney to Wauchope daily with a connecting coach to Port Macquarie. The trip from Wauchope to Port Macquarie is approximately 20 minutes. Check with your travel agent when making travel arrangements. 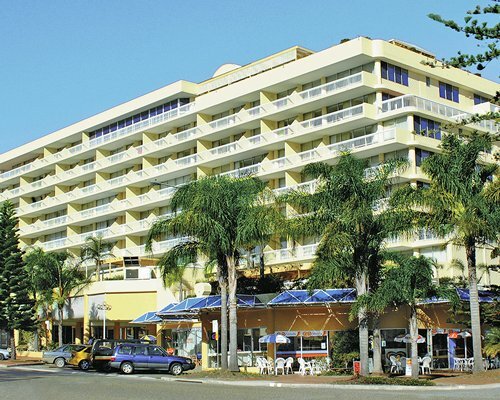 By Road - Port Macquarie is approximately 5 hours drive from Sydney, follow the Pacific Highway north. Follow the signs into the town centre then turn right into Clarence Street. The resort is halfway up the hill on the right. Coaches also service the Port Macquarie area several times daily from Sydney/Brisbane to Port Macquarie. Please contact resort one week prior to your arrival to confirm number of guests. Please note for hygiene purposes guests are not allowed to bring their own pillows and linen into the resort. Please contact Port Pacific to arrange medical exemption. Any guests found with non-resort pillows and linen will be charged a cleaning fee. Cafe Port Pacific is now open for breakfast and lunch.